The Academic Staff Union of Universities has accused the Federal Government of dishing out false information to raise the hope of Nigerians over the continued strike action embarked upon by the union. The Chairman of Olabisi Onabanjo University, Ago-Iwoye branch of the union, Joel Okewale, stated this on Friday while briefing newsmen at the ASUU secretariat, OOU Mini Campus, Ago Iwoye. 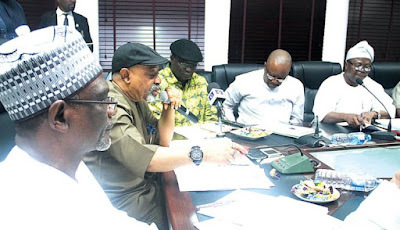 Okewale stated this with the Secretary of the branch, Olugbenga Azeez, the immediate-past zonal coordinator (Lagos) of ASUU and a member of the union’s negotiating team, Adetola Nassir, and other branch executive members in attendance. According to him, rather than addressing and resolving the main issues that led to the strike, the Federal Government is engaging in false information. 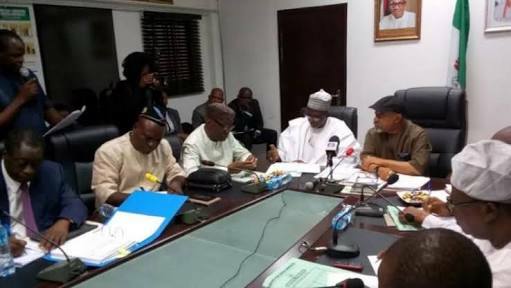 He said the FG had not shown serious commitment to defraying the outstanding N1.1tn revitalisation fund and the shortfall in salaries to the affected ASUU members, the situation which, according to him, would make the suspension of strike difficult. “The revitalisation fund as contained in the 2013 Memorandum of Understanding and 2017 Memorandum of Action between the FG and ASUU are meant to ensure rapid transformation of Nigeria’s public universities for improved efficiency, infrastructural development and global competitiveness.